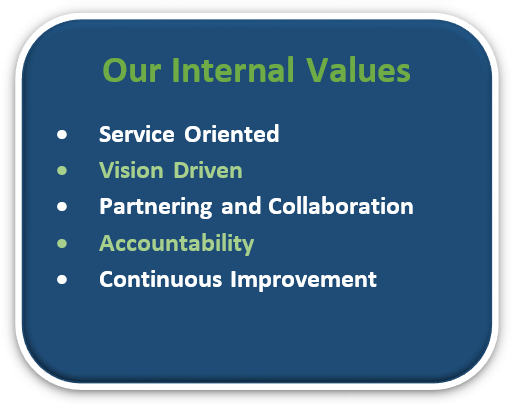 1961 Consulting, for leading our strategic team and overseeing the City's strategic planning and development process. 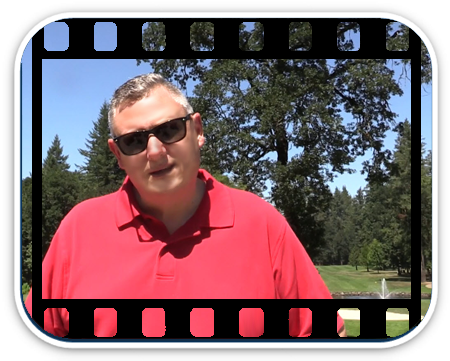 Rachel Higgins, Camas High School Alumni, for the video interviews and editing the final products for this site. 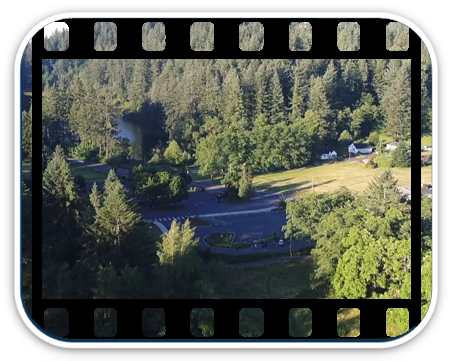 James Greger, Sr., Camas High School Alumni, of 4 Point Aerial Photo, for taking aerial footage throughout the Camas community and donating the scenes for our videos. 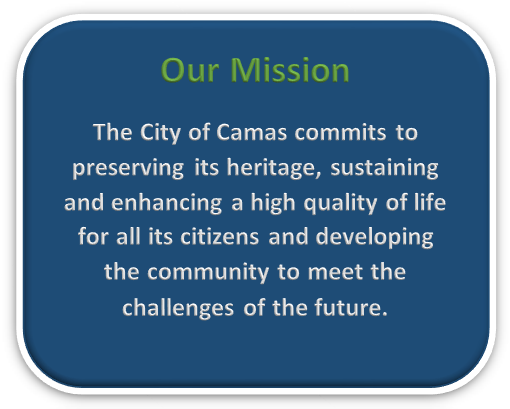 The City of Camas has adopted a City Strategic Plan to provide guidance and leadership through the next three years. 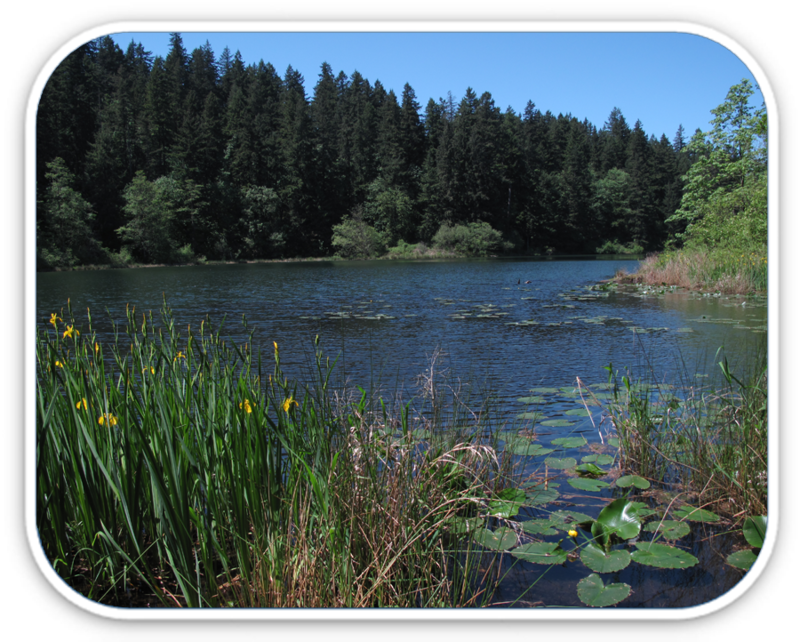 Each year, the Strategic Plan will be reviewed to highlight achievements and to assure the plan is progressing. 1) City Council - who met with our consultants individually and within Groups. 2) The Management Team formed a Strategic Project Team and worked with the information gathered from these meetings. 3) Staff and Citizen Groups also met with our consultants, with several follow-up meetings with staff to provide additional feedback on the plan. 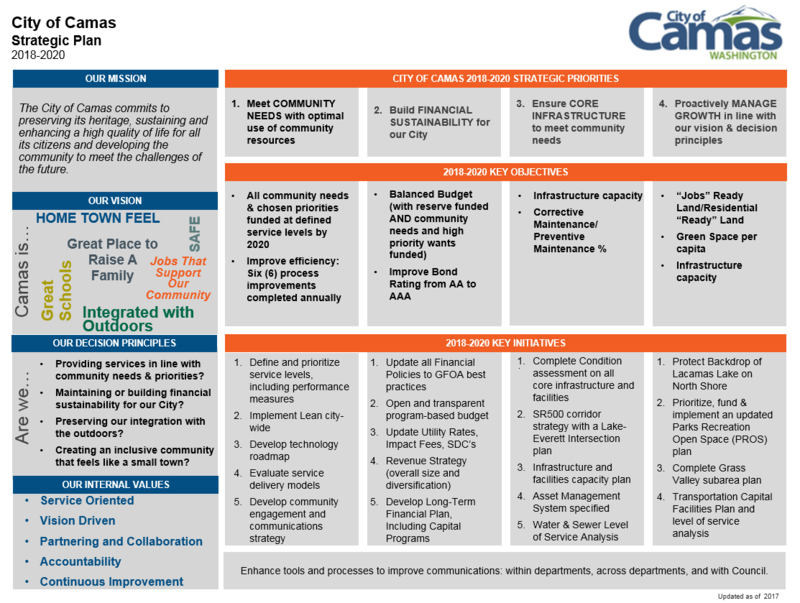 Defining the City's three year Goals from the interviews and group meetings was the first step. 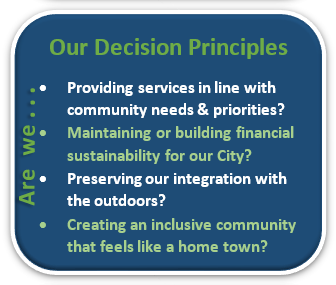 The four Decision Principals were also defined to help guide Council in future decision making to help staff to successfully stay on track and complete the goals and key objectives outlined in the plan. 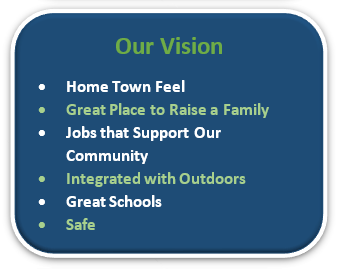 The Strategic Planning Team, identified key objectives for each goal to be met within the 3 year period. From these key objectives, 20 key initiatives were then created which will align and guide the City forward with an aggressive work plan. 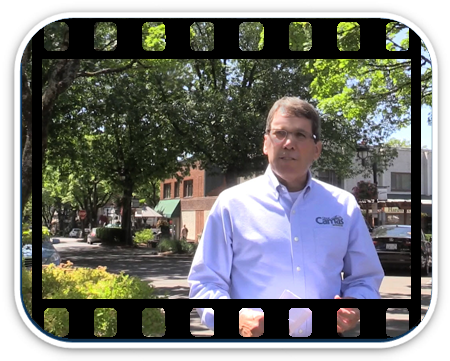 Project teams will work through the milestones to achieve target dates and report ongoing progress to Mayor and City Council and the Citizens of Camas throughout the three year period.